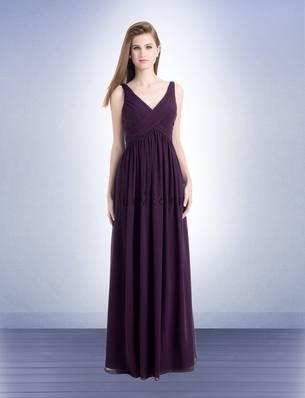 Bill Levkoff Bridesmaid Style 730 is a Chiffon V-neck gown. 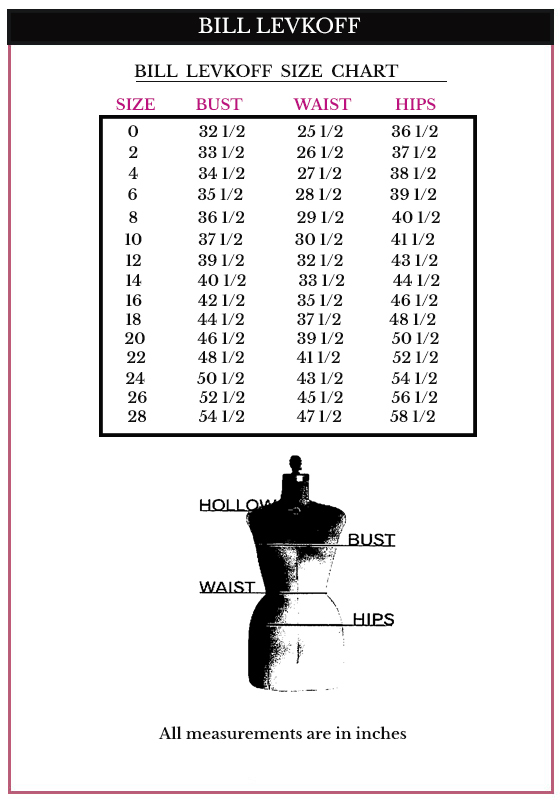 Criss-cross pleats accent the bodice with soft gathers around the skirt giving the gown fullness. Back zip.